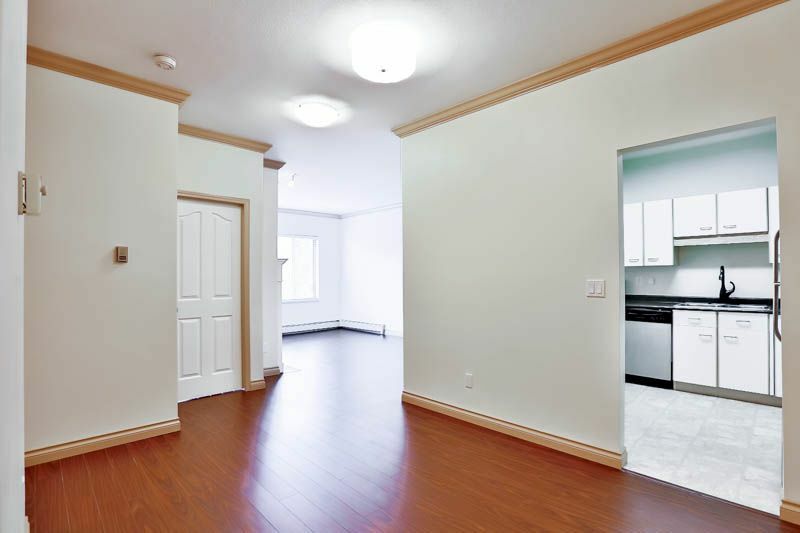 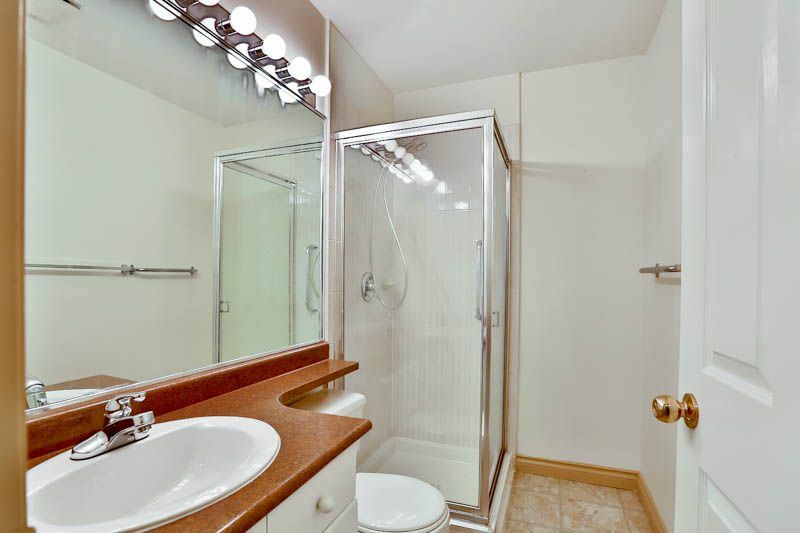 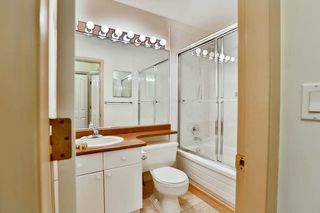 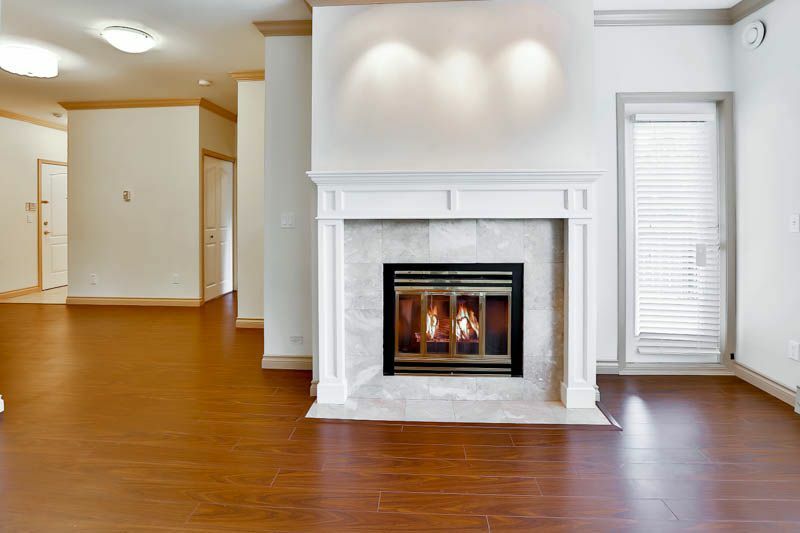 Top floor, two bedroom & two bathroom, 947 sq unit with spacious & functional floor plan. 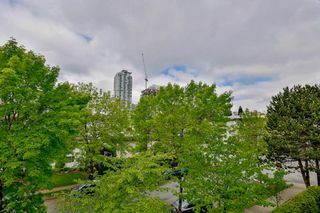 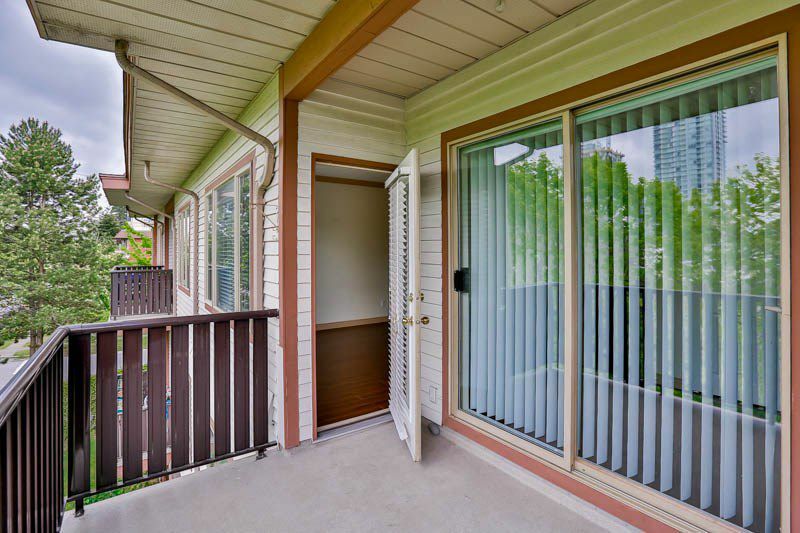 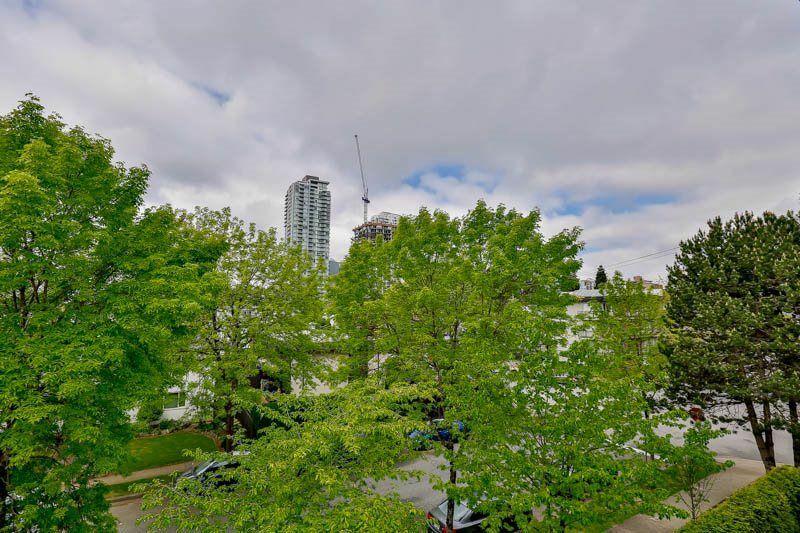 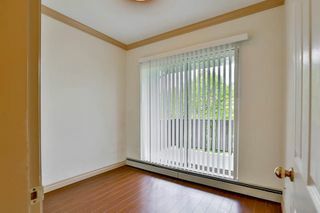 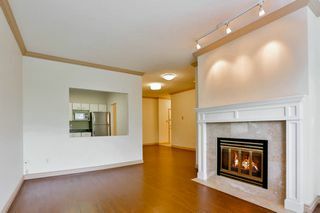 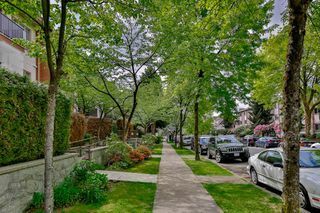 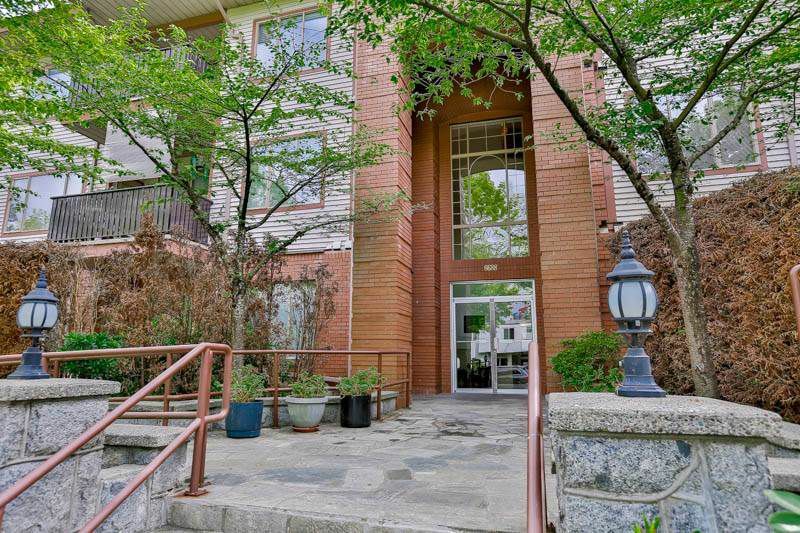 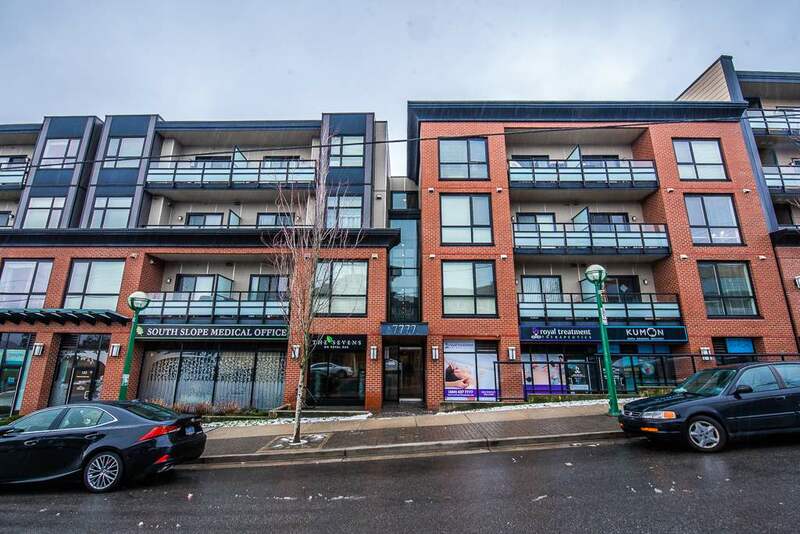 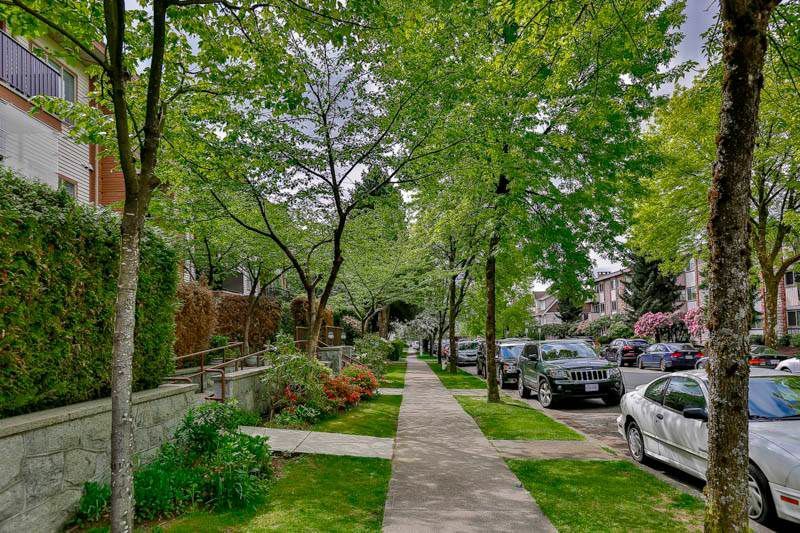 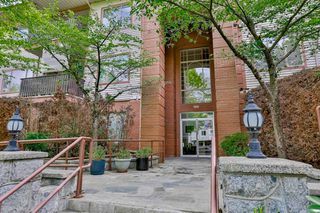 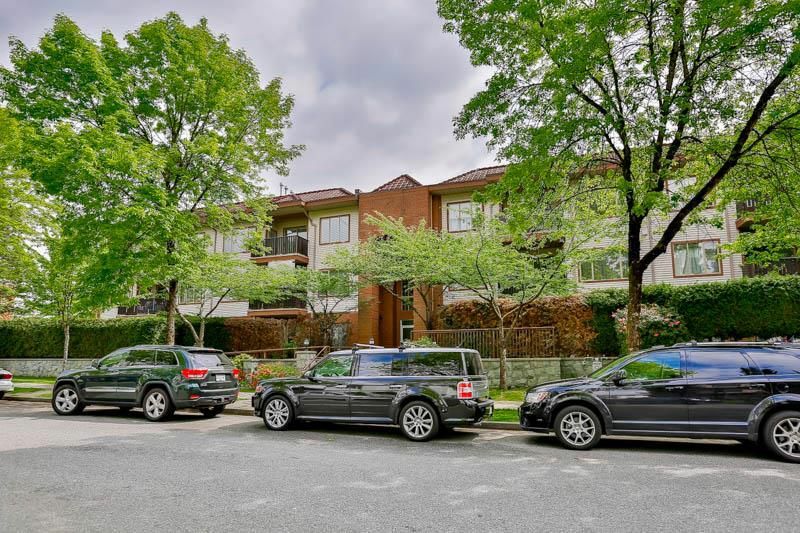 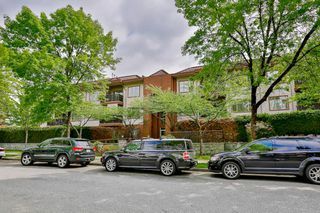 Great location with a 10 minutes walk to MetroTown shopping mall & 6 minute walk to Royal Oak skytrain station. Show's really well, lots of updates done in 2013 . 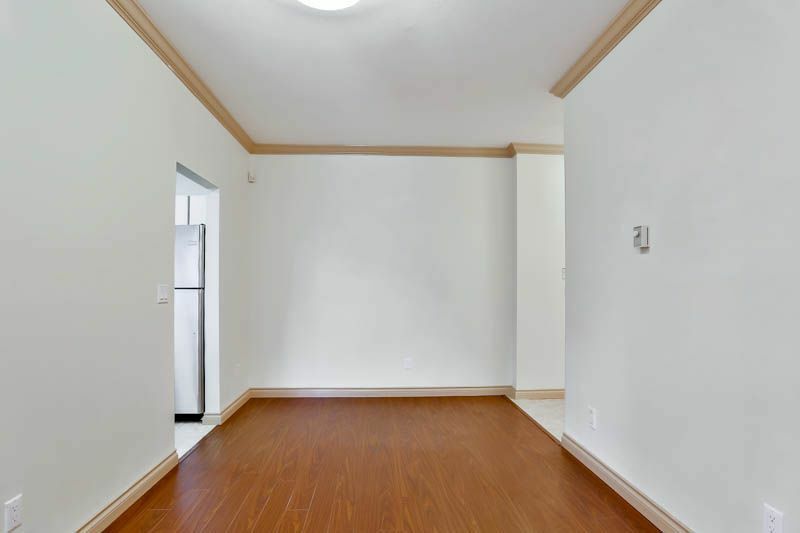 Bright home with western exposure, 9 ft ceiling enhanced with crown mouldings. 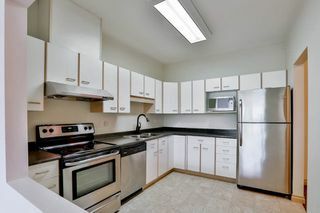 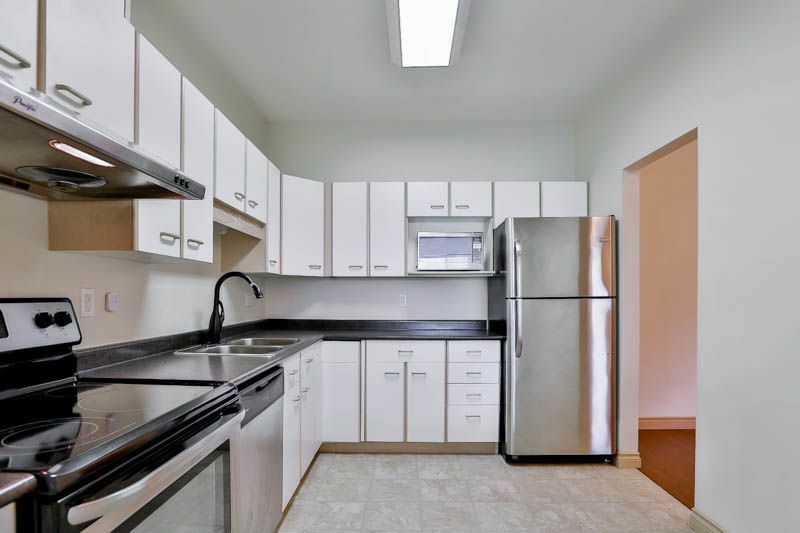 Well appointed kitchen equipped with Stainless Steel appliances. 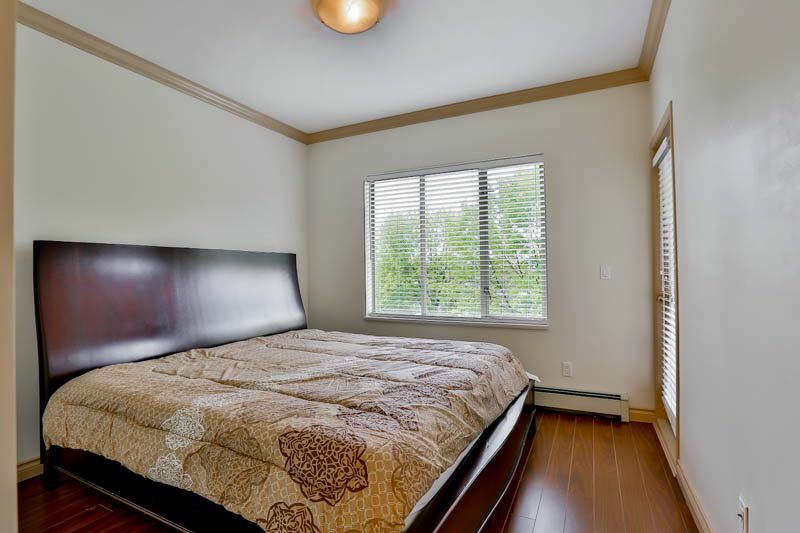 Master bdrm with 4 piece ensuite & walk in closet. 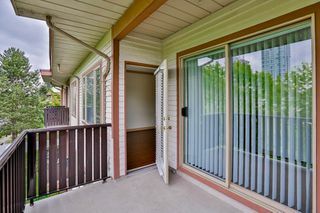 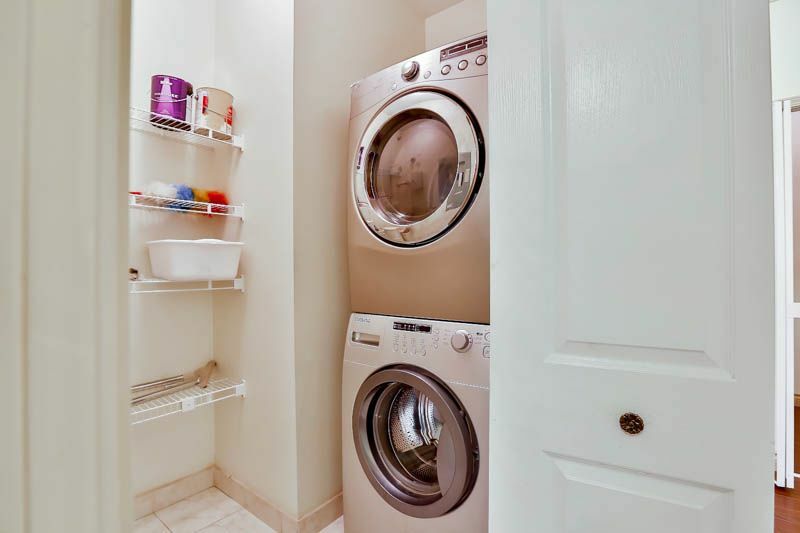 Insuite laundry, large covered deck with access from both bdrms & living room. One underground paring & storage. 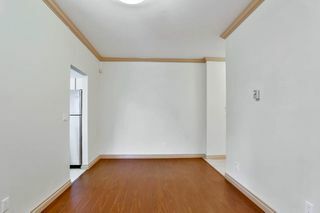 Quick possession available call for all the details.